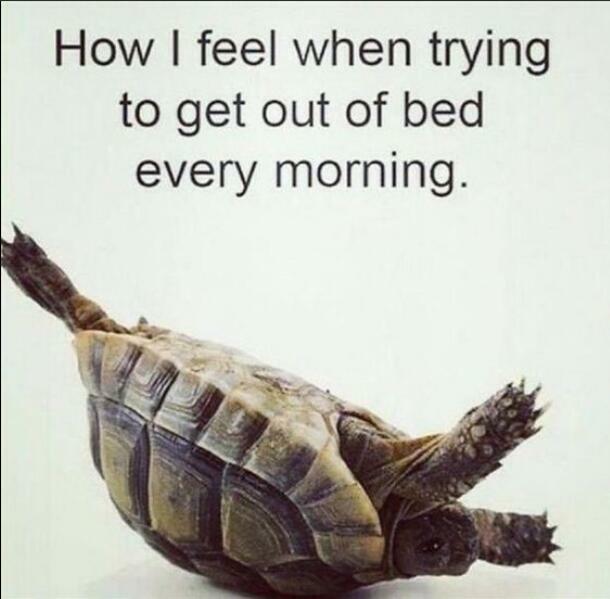 Scooper - Fun News: How l feel when trying to get out of bed every morning. Do you have the same feeling? How l feel when trying to get out of bed every morning. Do you have the same feeling?